Amazon hasn’t publicly revealed its Prime membership figures but based on a regulatory filing last year, which cited $6.4 billion in revenue from “retail subscription services”, analysts had pegged the number at between 65 million to 80 million. A new study from Consumer Intelligence Research Partners says the number is closer to 85 million as of June 30, 2017. The market analysis firm has been tracking Amazon’s Prime growth for the past couple of years. According to their data, the latest figure is up 35% from 63 million last year, and membership has doubled from just over 40 million back in 2015. While quarterly growth is slowing, Amazon is still adding a substantial amount of new Prime members who end up spending $1,300 per year on average with the site, compared to $700 for non-members, CIRP says. “Amazon Prime membership encourages much more frequent shopping, likely because the free shipping benefit knocks down a key barrier to buying online often and makes Amazon their first stop for online purchases,” noted Mike Levin, co-founder of CIRP. The study also estimates that 28% of members are currently on the $10.99 monthly Prime membership, which was introduced last year, while the rest pays the traditional $99 yearly price. Amazon’s Prime membership offers free two-day shipping on tens of millions of items and a host of other benefits, including music and video streaming. The company will be running its third annual Prime Day shopping event next week, on July 11, which will go on for 30 hours this year. 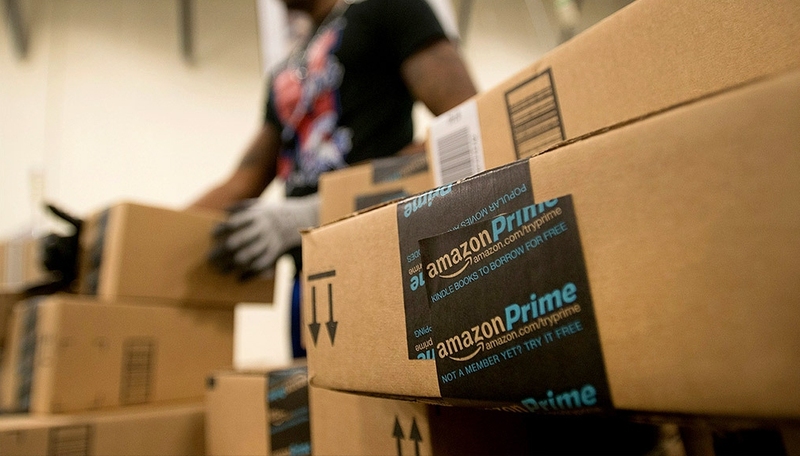 Aside from a spike in sales Amazon also aims to gain new Prime subscribers.